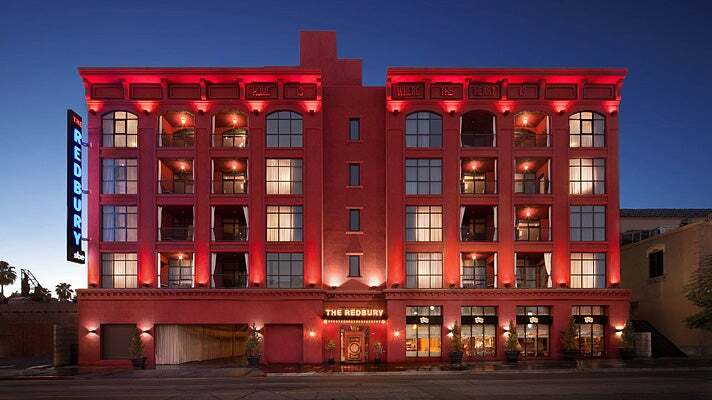 The Redbury Hollywood has been named the No. 1 hotel in greater Los Angeles in the Travel + Leisure World’s Best Awards 2016. 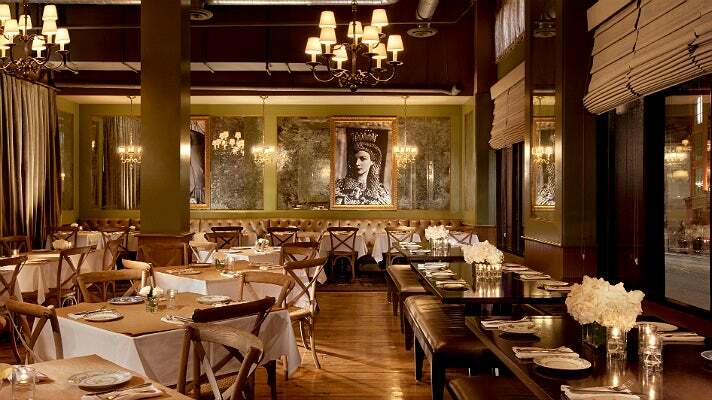 Located at the iconic intersection of Hollywood and Vine, The Redbury hotel opened in 2010 and demonstrates sbe Founder and CEO Sam Nazarian's ability to deliver an award-winning, unpretentious and playful approach to luxury that resonates with guests. For the annual World’s Best Awards survey, T+L asks readers to weigh in on travel experiences around the globe - to share their opinions on the top hotels, resorts, cities, islands, cruise lines, spas, airlines and more. Readers rated hotels on their rooms/facilities, location, service, food and drink, and overall value. The 2016 survey was open from Nov. 2, 2015 to Feb. 29, 2016. The results appear in the August 2016 issue of Travel + Leisure magazine and the T+L website. 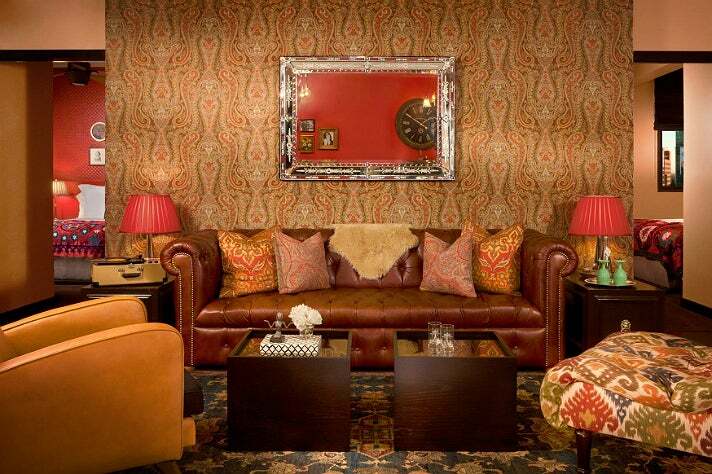 With The Redbury, sbe brought an entirely new boutique hotel experience to Hollywood. Its inventive design, authentic bohemian counterculture, and curated hospitality amenities offer a soulful and engaging environment that is sophisticated, yet comfortable and inviting. The original concept was a partnership between Nazarian and renowned photographer and Creative Director, Matthew Rolston. The curated experience features Rolston's highly designed and richly atmospheric imagery, and has been awarded top recognition on the Travel + Leisure IT List, Conde Nast Traveler - Hot List, and USA Today Top 10 List & Hippest Hotel in L.A.
Travel + Leisure notes that The Redbury contributed to the neighborhood's revival, and celebrities are "frequently spotted at its restaurant, Cleo, and indoor-outdoor lounge, the Library." Described by one reader as “a true gem in the heart of Hollywood,” The Redbury tops the T+L list of Los Angeles hotels, which includes Petit Ermitage, Mr. C Beverly Hills, The Peninsula Beverly Hills, Montage Beverly Hills, Hotel Bel-Air, Mosaic Hotel, Viceroy L'Ermitage Beverly Hills, the Beverly Hills Hotel and the Beverly Wilshire. To book this special offer, visit The Redbury website.